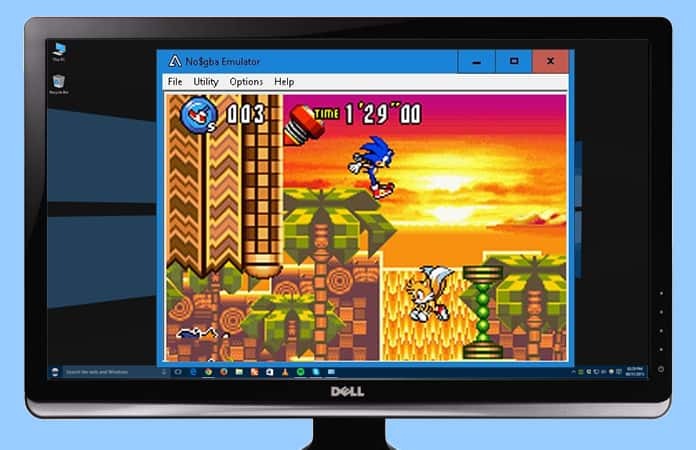 Now, you can play Game Boy Advance games on your PC. GBA is regarded as one of the all-time favorite handheld video game consoles to be ever created. With popular games like Pokemon, Super Mario and much more, no wonder why it is a beloved handheld console. 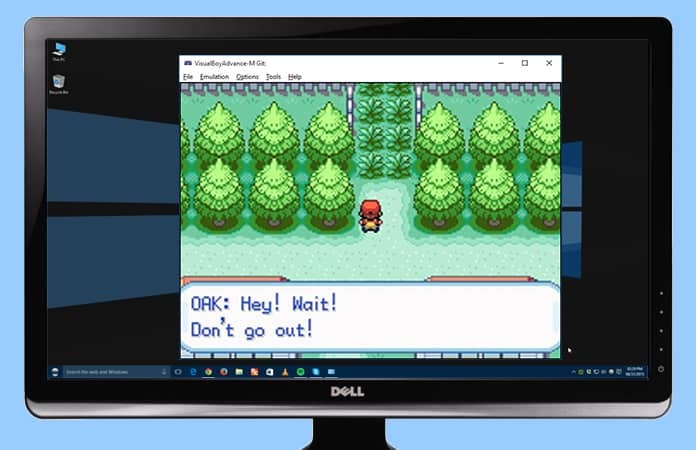 Just install any GBA emulators for PC and you can enjoy the classics on your computer. Sometimes, after work you just need to blow some steam and what is the better than enjoying your favorite GBA games. These GBA emulators for PC are great for a quick game, just load them up and play on. And the best part is you don’t have to plug a console into your TV set or look for the handheld. As the name states, No$GBA is known as No Cash GBA. So what is different about this emulator among all the other GBA emulators for PC? Well, it supports inter-connectivity between No$GBA emulators. It means that you can play with other players over internet and local network. The emulator mimics the GBA link connectivity, for the multiplayer to work. As a result you can for Pokemon fans, fight other trainers in real-time and the best part of these Pokemon games, able to trade Pokemons. Wait, it offers more! With the No$GBA emulator you can also play Nintendo DS games, as it works as a Nintendo DS emulator. 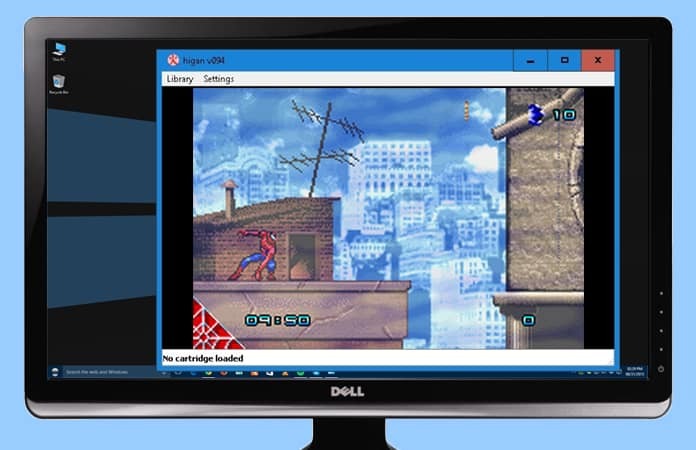 So two emulators in one, not a bad idea. 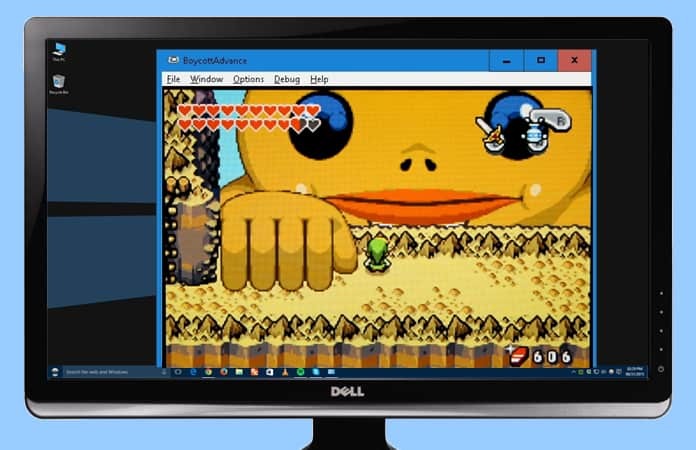 If you’re on the net looking for a lightweight GBA emulator, then BatGBA is the one for you. BatGBA like most of the other GBA emulators for PC supports both commercial and non-commercial GBA roms. This emulator is one of the longest running GBA emulators, and still running strong. Being lightweight does not mean, the game suffers in performance, rather you won’t find any frame drops or crashes with this emulator. It supports original BIOS files, for you to enjoy smooth gameplay. 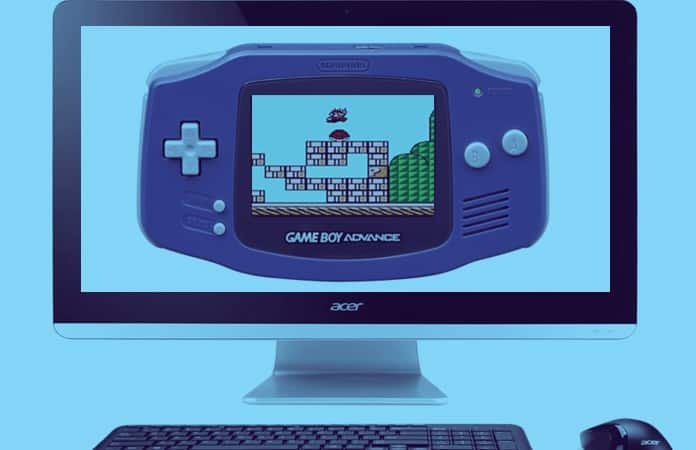 BoycottAdvance is among, the GBA emulators for PC, the most simple emulator to use. It ranks with the best emulators, according to many threads and forums. This emulator requires the BIOS support, which allows the user to play commercial and personal GBA roms. It gives full sound emulation, which gives a truly-amazing experience. BoycottAdvance also has the save/load state feature, which lets the user save their GBA game in any state. So for example, you’re playing Mario, you can save it in middle of a run and don’t need to finish the whole world before you can save the game. When we say the best GBA emulators for PC, we mean Higan (don’t let the name scare you away). Higan not only plays GBA games but has support for other Nintendo systems as well. We mean you can play games from GBA, NES, SNES and GBC, isn’t that great. Therefore, it makes one of the most awesome emulators that you get to play all these games in one emulator. The VBA is known for the first fully functional emulator of Game Boy Advance. It was popular among the emulator community but in 2004, the developer did not take any interest in it. Therefore, many other developers come into play and started publishing other versions of the VBA emulator. So out of all these versions, one stood out the VBA-M, which in fact brought in new features to it. 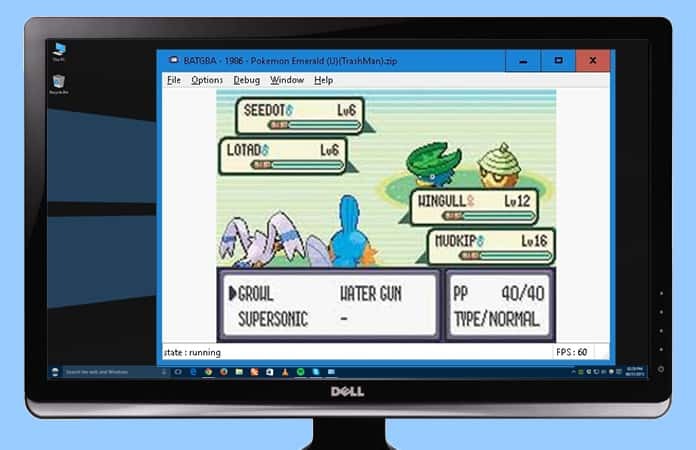 VBA-M is not only one of the GBA emulators for PC, instead, it can also emulate Game Boy and Game Boy Color roms. Few of the features include the ability to save, speed up gameplay and joystick support. Let us know in the comments, which is your favorite Game Boy Advance games? The author’s favorite Game Boy Advance game is Super Mario 3.